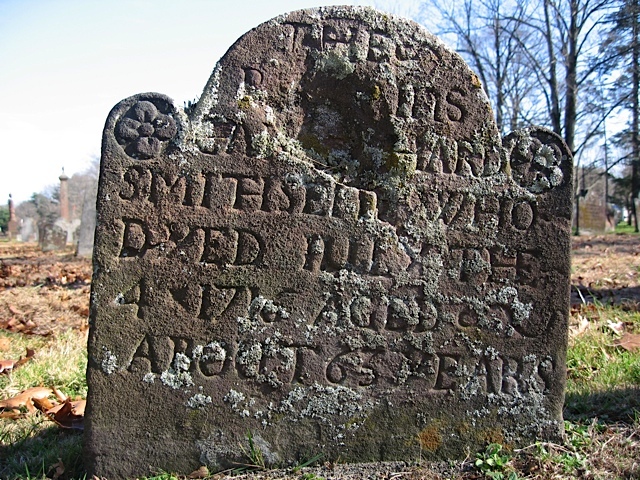 Smithsend Grave Markers - Check Mate! Gloucestershire, England. 1649-1716 who is buried at Glastonbury, Connecticut. 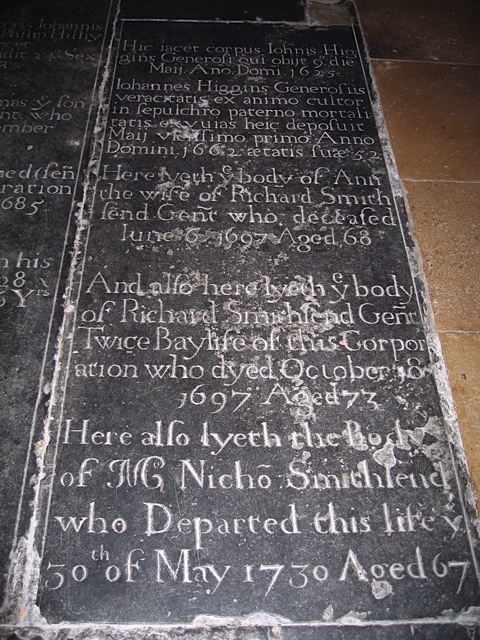 The inscription for Nicholas Smithsend 1663-1730 is at the bottom. 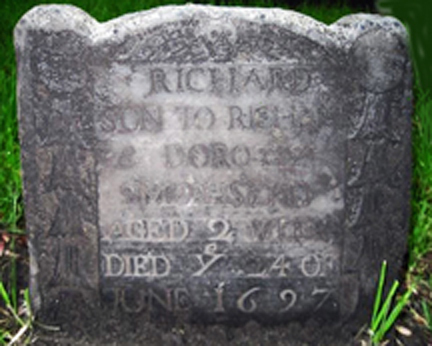 who was his Aunt Elizabeth's husband! 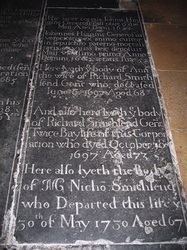 Richard Smithsend - Born 1697 - Died 1697 (age two weeks). Company convoy had departed London, 2 June 1697 .
returning to London in late 1697.